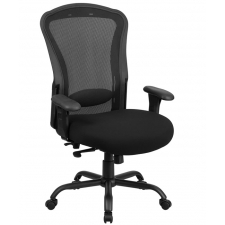 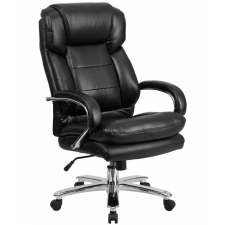 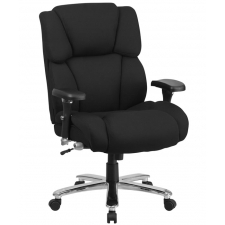 Boss Big and Tall CaressoftPlus Office Chair Extra Wide 24" Seat Rated For 400 lbs. 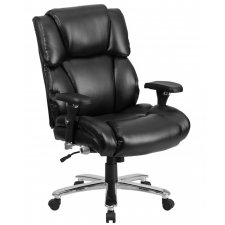 Sale Price: $293.99 + Free Shipping! 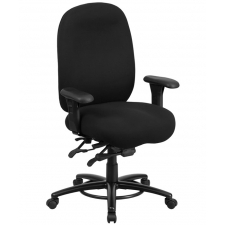 If you have ever found yourself forced to sit in an uncomfortably small chair, you know that not every office chair is created equal. Fortunately, the Boss Big and Tall CaressoftPlus Vinyl Office Chair Extra Wide 24" Seat Rated for 400 lbs. 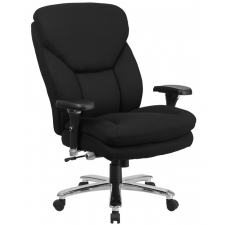 is designed with your needs in mind. 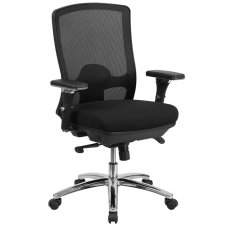 With an extra wide and deep seat, you can work in comfort rather than being distracted by an unpleasant, even painfully small chair.